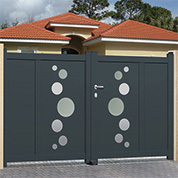 World known brands to automate your EMALU gate or garage door. 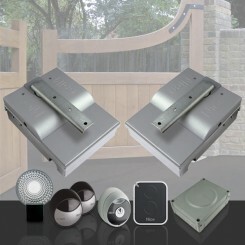 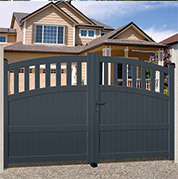 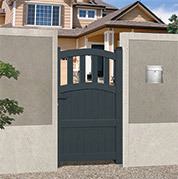 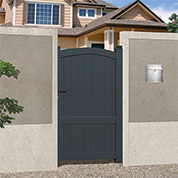 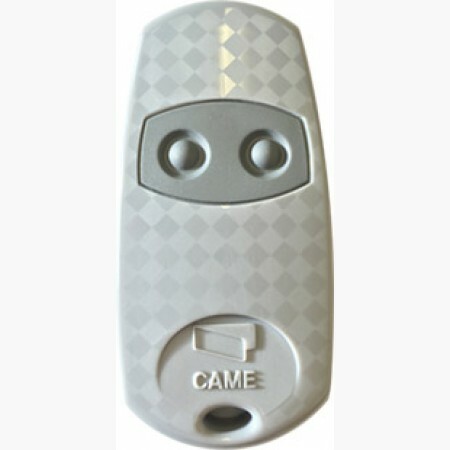 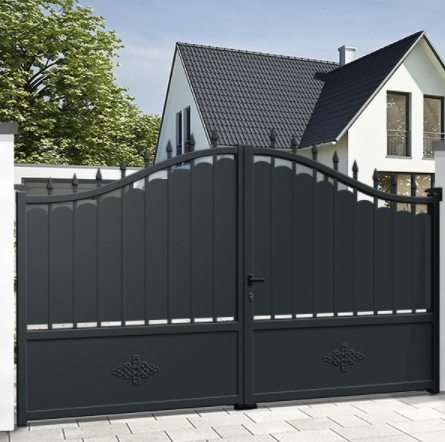 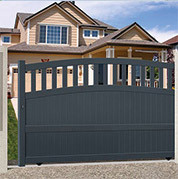 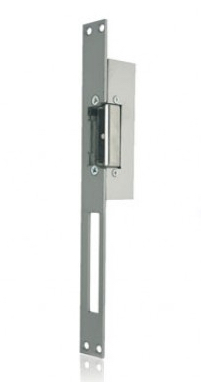 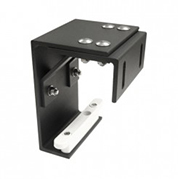 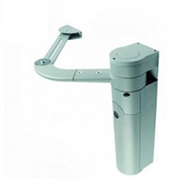 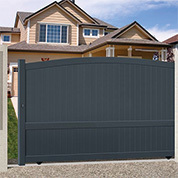 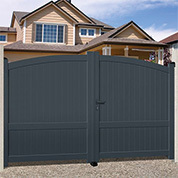 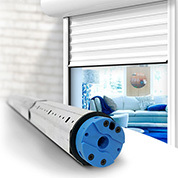 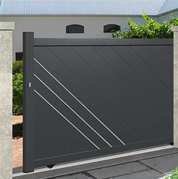 Check out our range of gate automation for driveway and pedestrian gates and garage doors. 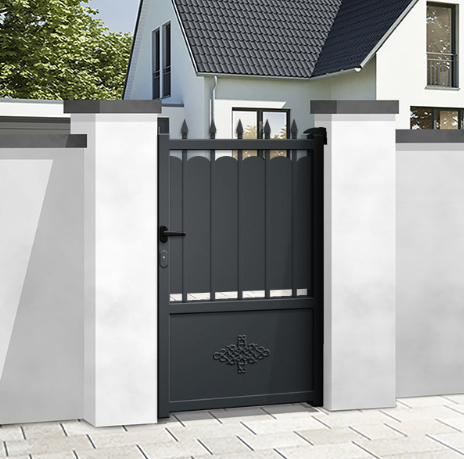 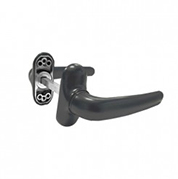 Electric gates with articulated arms, back mounted ram system or even underground automated systems of the brands CAME, NICE and MOTOSTAR by CAME. 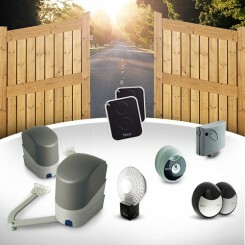 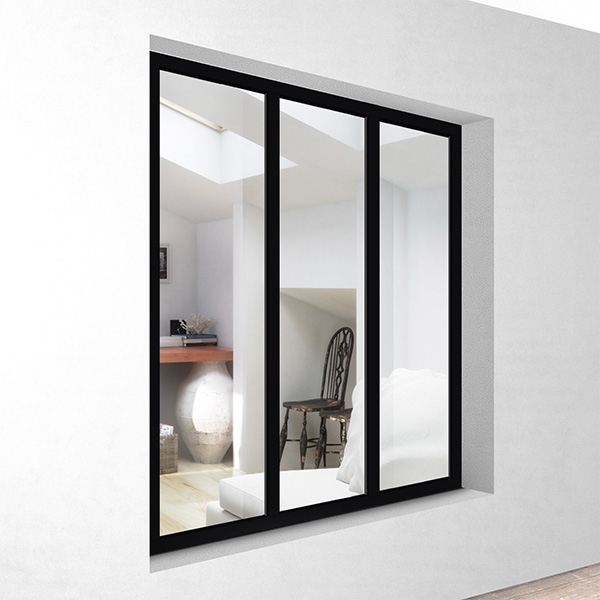 In our easy-step product configurator for gates and doors, Mister Gates Direct proposes standard a complete kit electric opener. 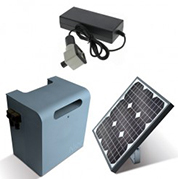 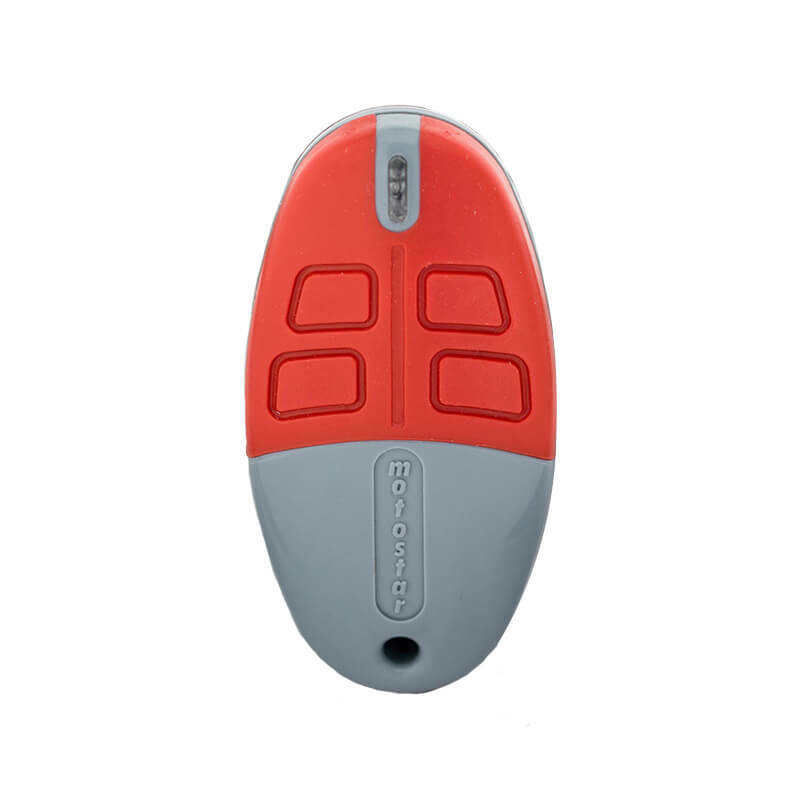 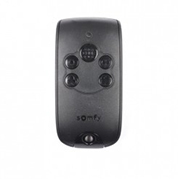 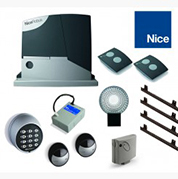 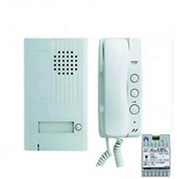 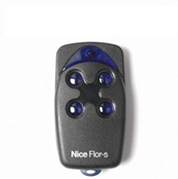 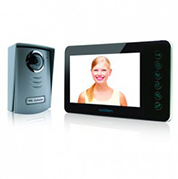 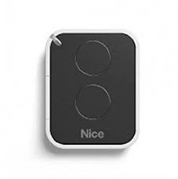 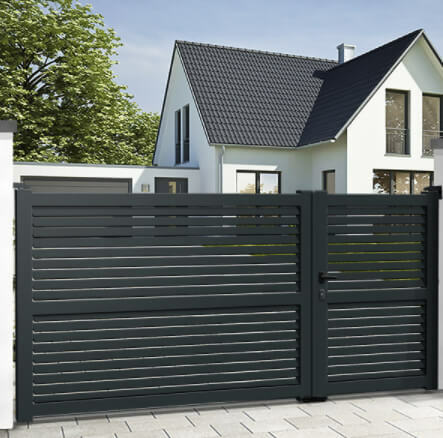 If you are looking for just a gate or garage door automation, offer individual products and complete kits, but also many other accessories such as digital key pads, photocells, battery chargers, intercom and videophone systems as well.